"I have been honored to serve the residents of Grafton and humbly ask for you to re-elect me to a third term." 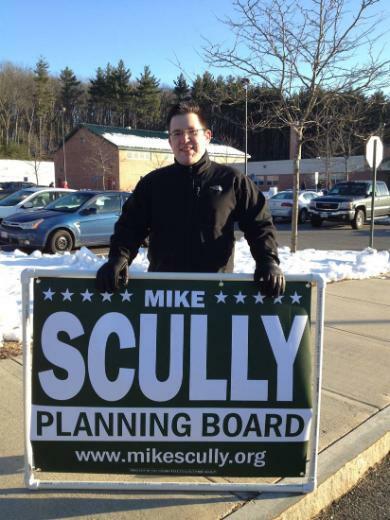 Hi, my name is Mike Scully and I am running for for re-election to the Planning Board in Grafton, MA. I love bringing relevant industry experience, new ideas, fresh energy, and leadership to the committees which I serve.